Los Angeles Chargers MNF Season Kick-Off Viewing Party Benefiting Linda’s Voice! I'm super honored to announce this rad last minute event happening in LA on Monday!!! 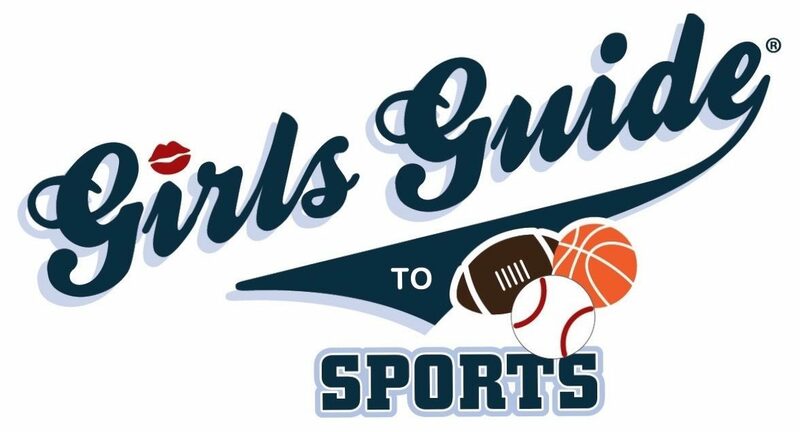 Girls Guide to Sports is partnering with Linda's Voice and the Los Angeles Chargers for a MNF Season Kick-Off Viewing Party!!! Come support the fight against domestic violence while celebrating the start of football season! Girls Guide will be slinging some "Charged Up Burgers" too!… Continue reading Los Angeles Chargers MNF Season Kick-Off Viewing Party Benefiting Linda’s Voice!